In order to be successful in the increasingly competitive world of tech and app development, you need to know much more than a single programming language. 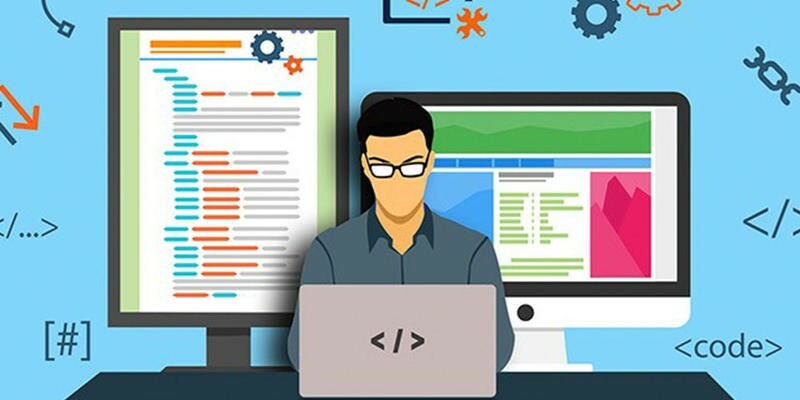 The Full Stack Web Development Course will give you the skills you need to handle every facet of an app's development and ascend to the top of the developer mountain for just $23, over 75% off its regular price. Start down the path to becoming a lucrative Full Stack developer with the Full Stack Web Development Course. Lifetime access is currently over 75% off at just $23.